So, what are we doing today? 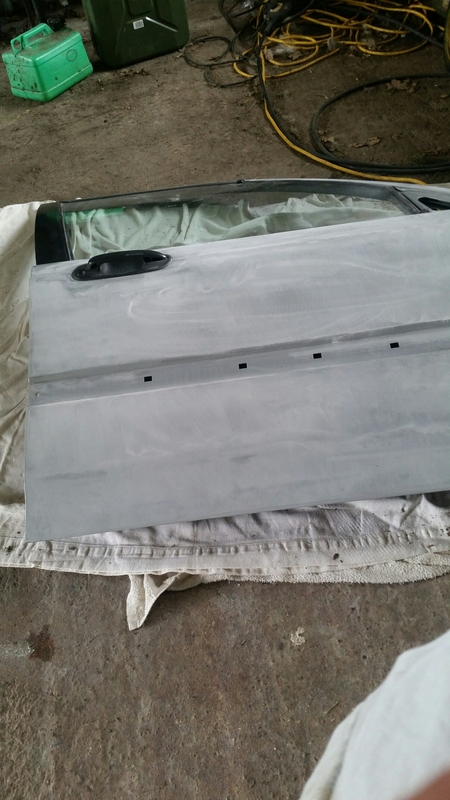 Well, today we’re stripping, prepping and painting a Honda Civic right-hand side door. Because the internal locking mechanism fell to bits on the original door, so a replacement was procured. The replacement was, however, grey. My job today is to prep and colour match it to the rest of the car, which is proving to be quite fun so far! Next Next post: Today’s task (cont.). Bomber County on Today’s task.